Steaming provides the safest and gentlest finish for laundry items, releasing wrinkles for a natural finish. 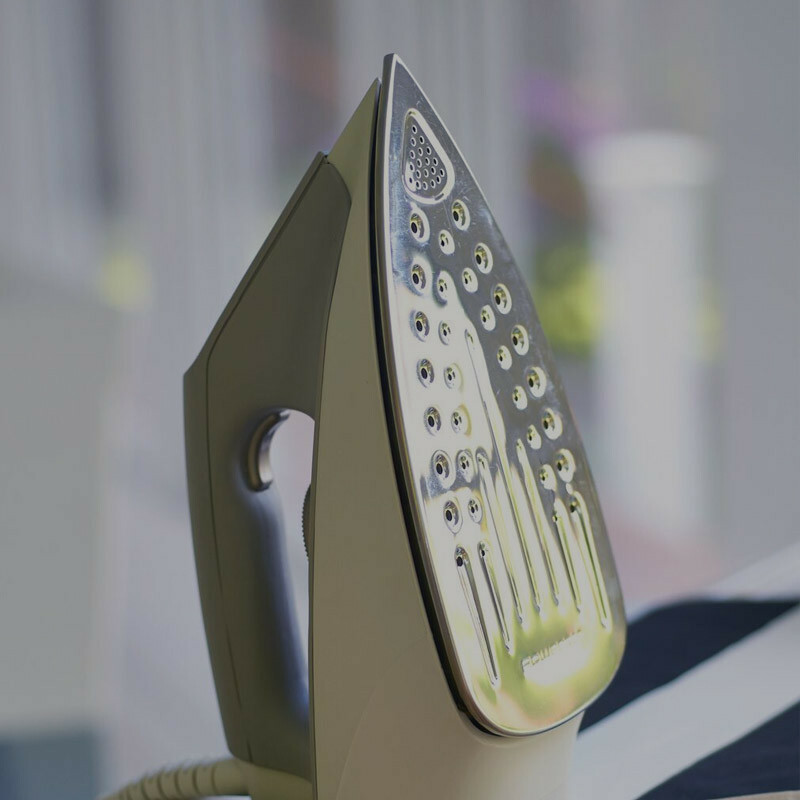 Not only does steaming avoid any risks posed from ironing (such as burning and unintended creasing), but the steam kills most germs and bacteria, which helps eliminate odors. A steamer is a great investment. You’ll find it pays for itself very quickly, saving you time and money by reducing drycleaning. 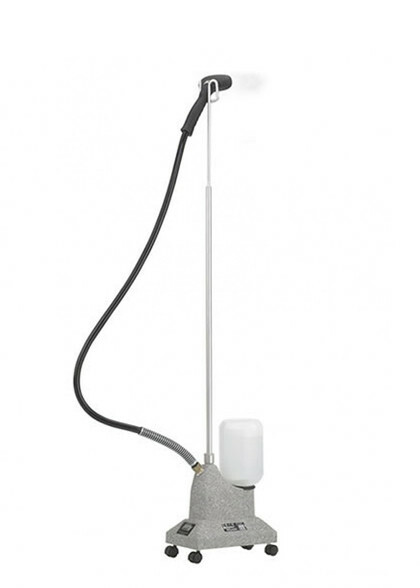 Steaming removes allergens that attract dust mites. A key to controlling allergic reactions is controlling the dust mite population in a home. Steaming requires nothing more than water and heat and, therefore, is non-polluting compared with mite eradication methods that require the use of detergents and other chemical agents. Steam out wrinkles using a steamer to create a more relaxed, casual finish vs. the crisp finish from an iron. Keep items fresh between wearing and washing, especially woolens and dry-clean items. This will both reduce drycleaning expenses and wear on items! 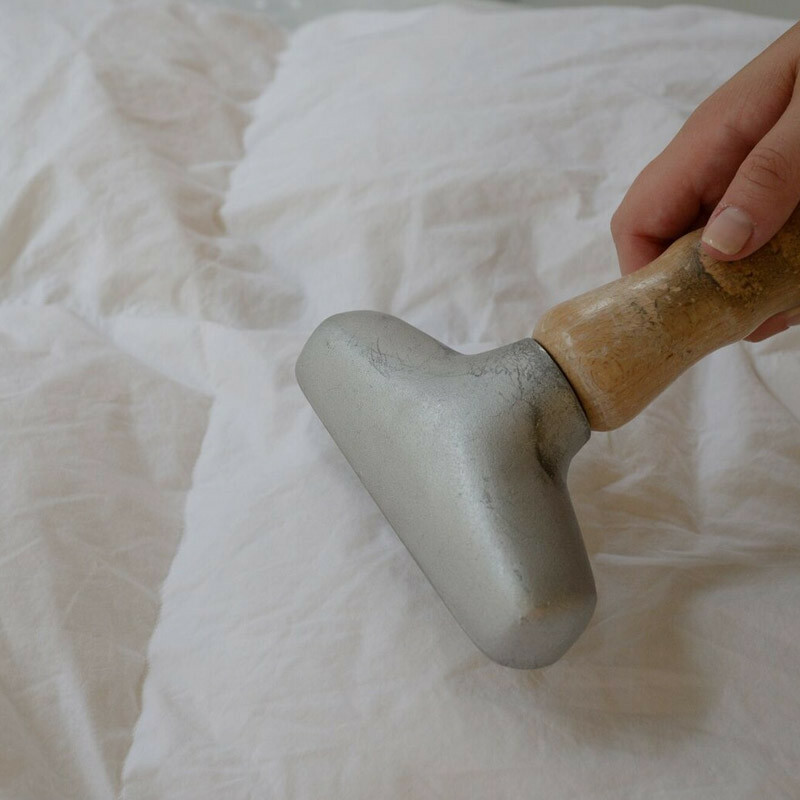 Steaming kills most germs and removes wrinkles from home furnishings such as upholstery and drapery, mattresses, pillows, bed skirts, bedding, and carpeting. The best way to finish woolens, silk, and delicate items is to steam them. However, steaming also works great for cottons, linens, and durable synthetic fabrics, providing a casual finish. We only iron when we want an extra-crisp finish. Steaming is ideal for woolens. Sometimes after washing woolens they appear wrinkled, but you cannot iron wool. Instead, steaming will release the wrinkles and fluff the yarns. Steaming is also ideal for silk and delicate fabrics that cannot take high or direct heat from an iron. Hold the steamer nozzle (or head) to hover over the fabric. Drag the steamer over the fabric.It's ok if you touch the steamer nozzle to the fabric. This will not damage the item. Steam the item, top to bottom.Systematically move from shoulder to the end of each sleeve or from waistband to each pant cuff. 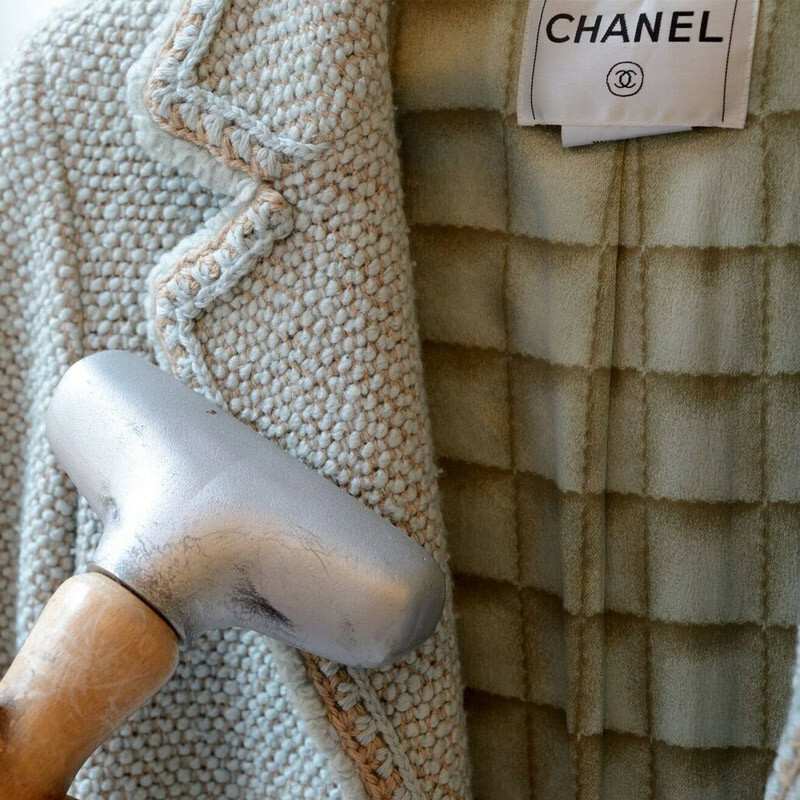 If the item has lining, steam the lining first. Then steam the outside of the item. We only iron when we want an extra-crisp finish.